TUCSON, Ariz. — With possibly the top pitching staff in the nation, Cal. St. Fullerton is ranked No. 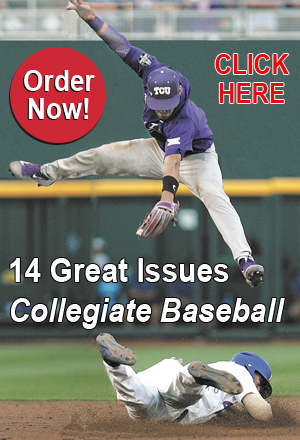 1 in Collegiate Baseball’s Fabulous 40 NCAA Division I pre-season poll presented by Big League Chew bubble gum. The Titans, which finished second at the Fullerton Super Regional last season to eventual national champion UCLA after posting an overall 51-10 record, will be gunning for their fifth national title. 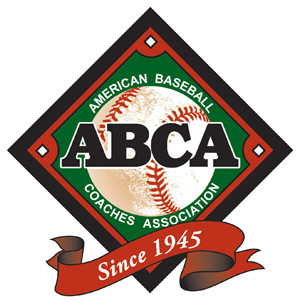 The pre-season poll factors in voting by NCAA Division I coaches across the nation, how a team finished last season nationally, returning position player starters and pitchers, potential draft picks along with the quality of its recruiting class last fall. One year ago, Cal. St. Fullerton’s pitching staff ranked No. 1 nationally in walks allowed per nine innings (1.41), No. 1 in strikeout to walk ratio (4.94) and No. 1 in WHIP (1.0). Fullerton also ranked No. 4 with a 2.47 ERA. The Titans return Louisville Slugger pre-season first team All-American pitchers in RHP Thomas Eshelman (12-3, 1.48 ERA, 83 K) and RHP Justin Garza (12-0, 2.03 ERA, 95 K, 17 BB in 115 IP). Eshelman led the nation in walks allowed per nine innings (0.23) as he only surrendered 3 in 115 2/3 innings. That staggering number is the lowest in the history of NCAA Division I baseball, according to the NCAA Baseball Record Book. He also ranked first nationally in strikeout to walk ratio (27.67) and ranked No. 1 in WHIP (0.77). The Titans also return another quality starter in RHP Grahamm Wiest (9-3, 3.27 ERA, 76 K, 13 BB). Plus, Cal. St. Fullerton has at least four other pitchers who looked superb last fall, including RHP Phil Bickford, a first round pick of Toronto who was the 10th player picked overall in the 2013 June Draft. He hit 96 mph with his fastball last spring. 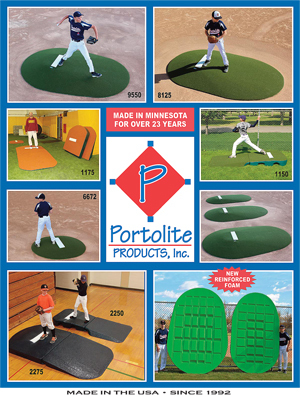 His Major League Baseball assigned signing price in the draft was $2.9 million. But Bickford opted to play for the Titans instead and be part of a potential national championship team. Much more information on Cal. 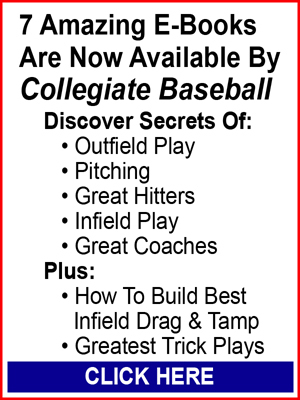 St. Fullerton’s 2014 ball club, along with a rundown on every other ranked teams, top pro prospects, every top player in each conference, projected pitchers and players of the year and the Louisville Slugger Pre-Season All-Americans, can be found in the Jan. 3, 2014 edition of Collegiate Baseball. To obtain that issue, CLICK HERE. Other Teams Receiving Votes: Arkansas, UNLV, Auburn, San Diego St., Fresno St., Southern California, Tennessee, Kentucky, Georgia, South Alabama, San Francisco, Loyola Marymount, Brigham Young, Seton Hall, Georgia Tech., Mercer, U.C. Irvine, Missouri St., Pepperdine, Troy, Sam Houston St., Austin Peay St., Bryant, Florida Atlantic, N.C. Wilmington, Houston, Central Florida, St. Louis, Creighton, Campbell, Nebraska, Gonzaga, Sacramento St., New Mexico St., St. John’s, Cal. St. Bakersfield, Ohio St., Michigan, Southern Mississippi, Kent St., Illinois St., Appalachian St., The Citadel, Texas A&M-Corpus Christi, Southeastern Louisiana, California, Washington, Washington St., West Virginia, Baylor, Minnesota, Stony Brook, Dallas Baptist, UT Arlington, Texas St., Maine, South Florida, Connecticut, Virginia Tech., Pittsburgh, Missouri, Notre Dame, North Florida, East Tennessee St., Florida Gulf Coast, Virginia Commonwealth, Rhode Island, Charlotte.